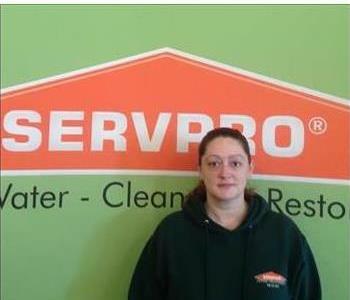 Krystal is the Office Manager at SERVPRO of Arlington Heights/Prospect Heights. Krystal has been the office manager for almost 2 years. Krystal has over 19 years experience with office management and construction. Daniel is one of the crew members at SERVPRO of Arlington Heights/Prospect Heights. Daniel has been with SERVPRO since 2010. 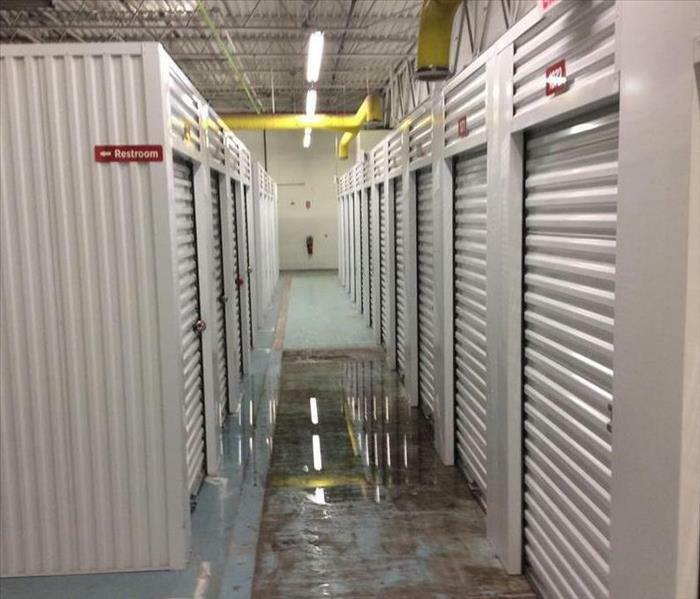 Daniel has earned his Institute of Inspection Cleaning and Restoration Certification (IICRC): Water Removal Technician certificate. 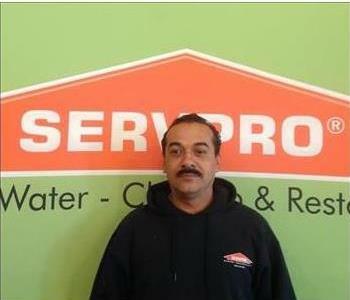 LeShean is one of the crew members at SERVPRO of Arlington Heights/Prospect Heights. 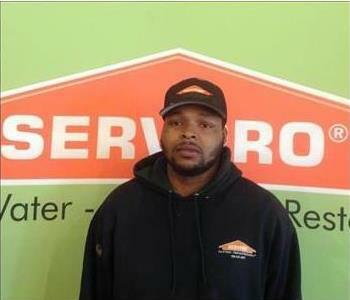 LaShean has been with SERVPRO for almost 2 years. LaShean will be going to earn his Institute of Inspection Cleaning and Restoration Certification (IICRC): Water Removal Technician (WRT) in the near future. 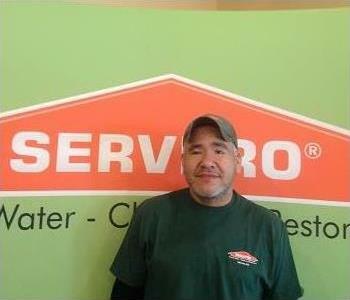 Francisco is one of the crew members at SERVPRO of Arlington Heights/Prospect Heights. 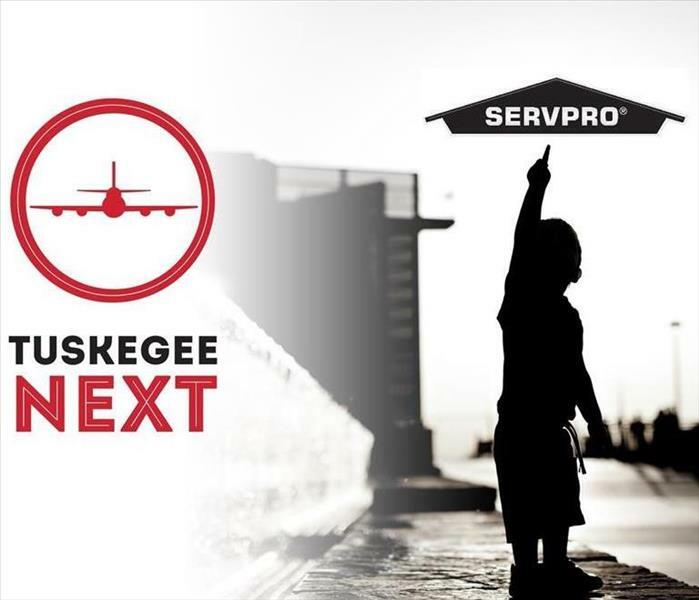 Francisco has been with SERVPRO since 2011. Francisco is our go to "handy man". Francisco has earned his Institute of Inspection Cleaning and Restoration Certification (IICRC): Water Removal Technician (WRT) certificate.